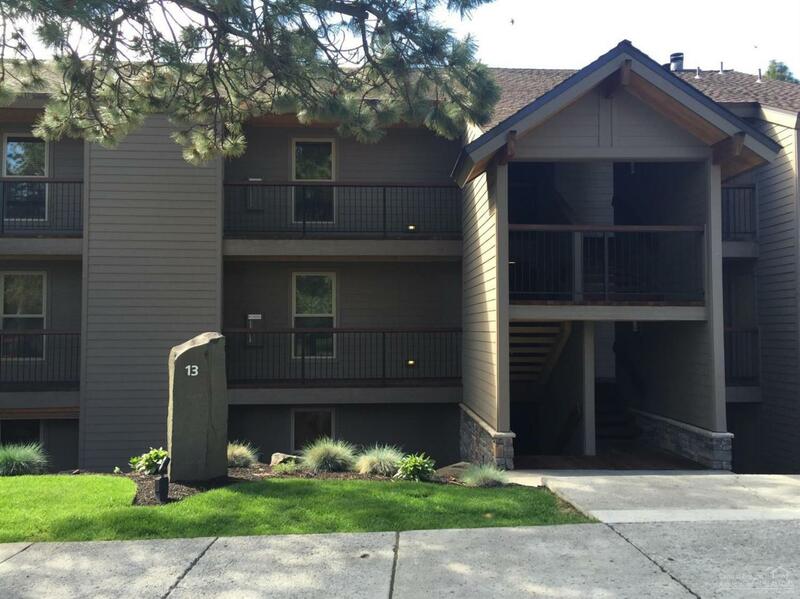 Gorgeous updated condo at Seventh Mountain Resort. 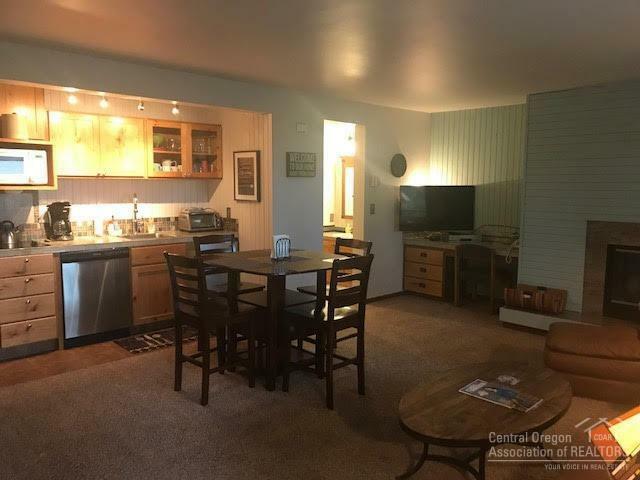 This unit has been well maintained and lightly used with tons of recent updates. Desirable 2 bathroom single level floorplan. 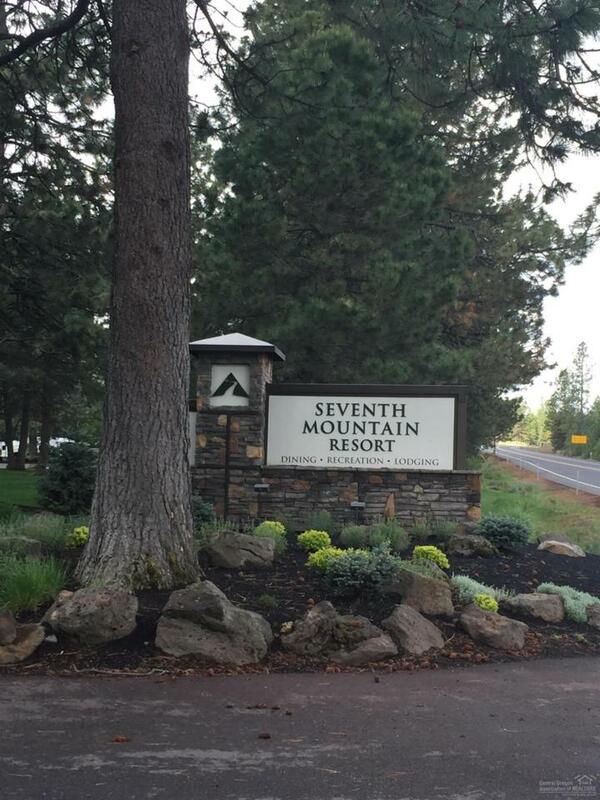 7th Mountain Amenities include 3 pools, 3 hot tubs, skating rink, volleyball & tennis courts, restaurant, mini golf, fitness center and more! 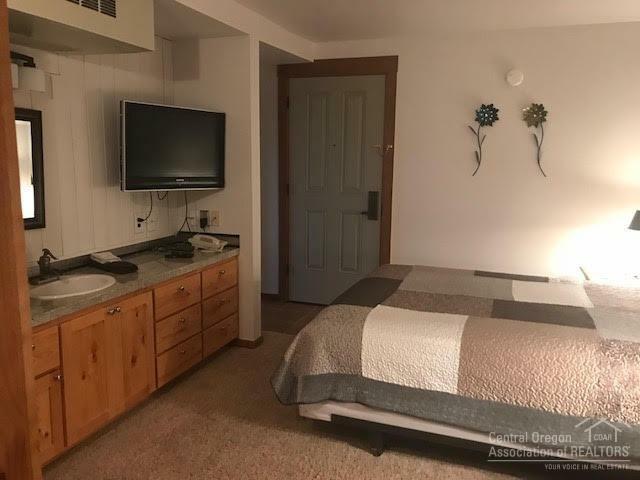 This fully furnished and updated unit features granite, gorgeous deck with easterly views, murphy bed for extra guests, flat screen TVs, close to restaurant and pools. Listing provided courtesy of Weichert, Realtors-Norwest.